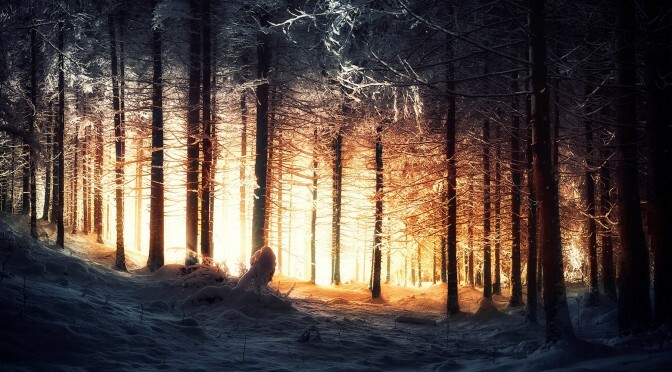 And again he gives us some more impressive pictures: Jonathan Besler. If he is still unknown to you – although even the german magazine ‘CHIP Photgraphy’ had an article about his artwork – hurry up and be a fan! Last night at the forest near Hinterstein.